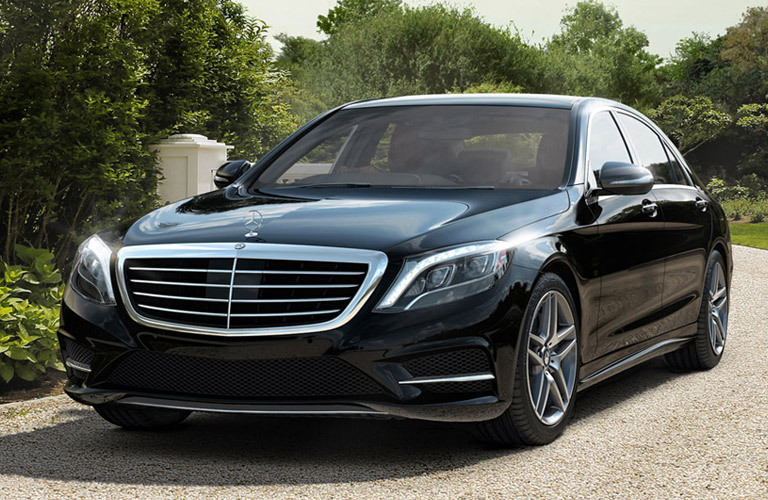 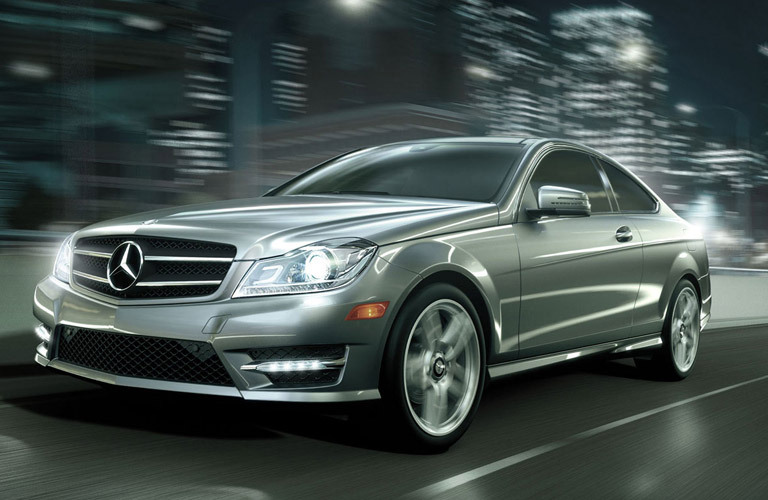 Looking to upgrade the performance of your iconic Mercedes-Benz vehicle? 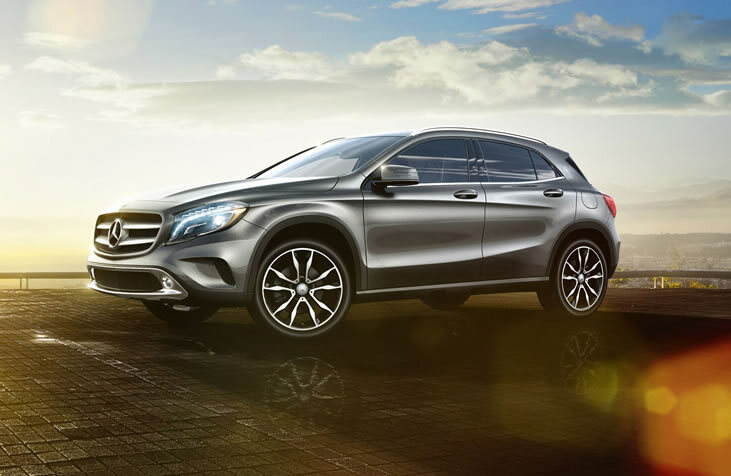 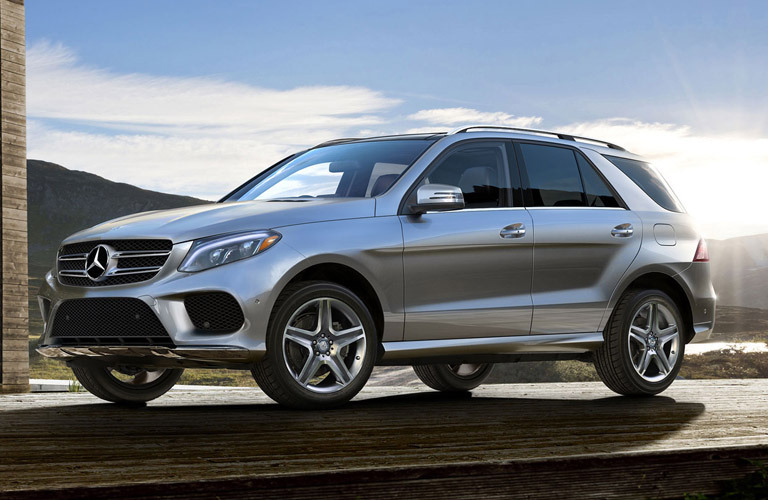 Take your San Diego drive to the next level with Mercedes-Benz accessories like roof racks, cargo area trays, AMG® performance parts, and more! 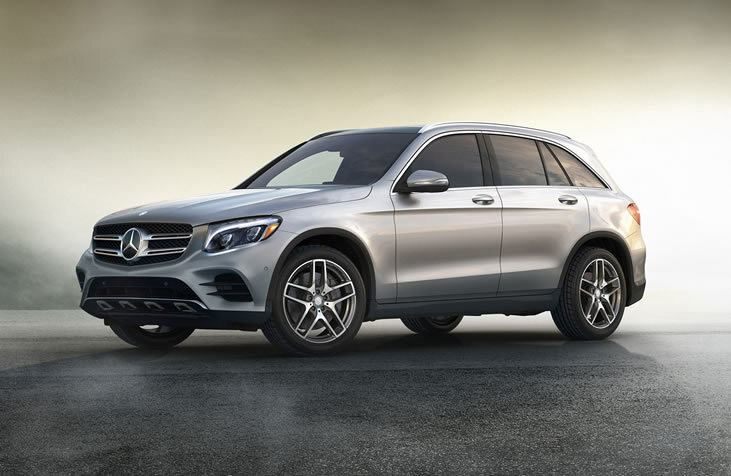 Browse our accessory brochures below to see how you can upgrade C-Class performance, GLC utility, and more! 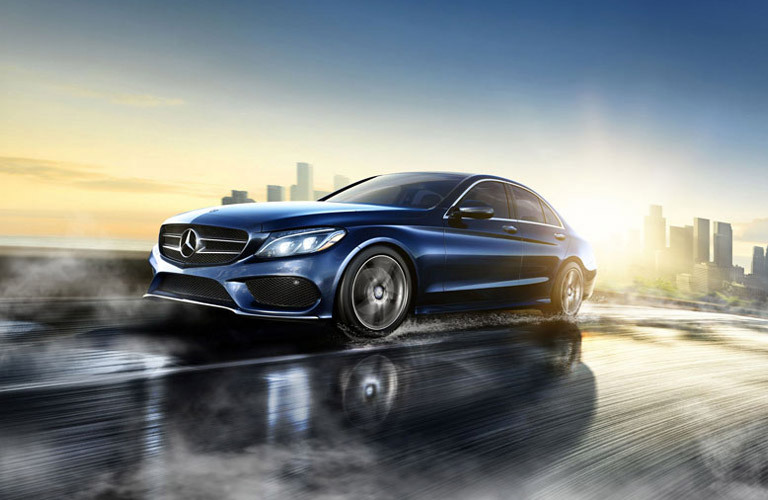 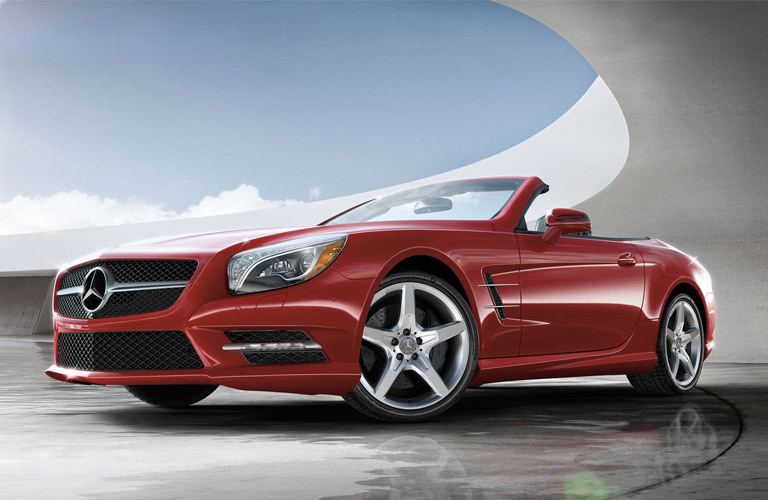 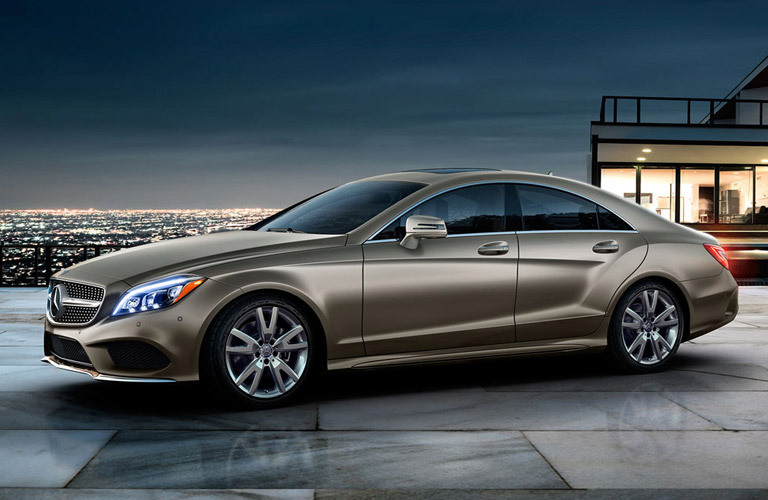 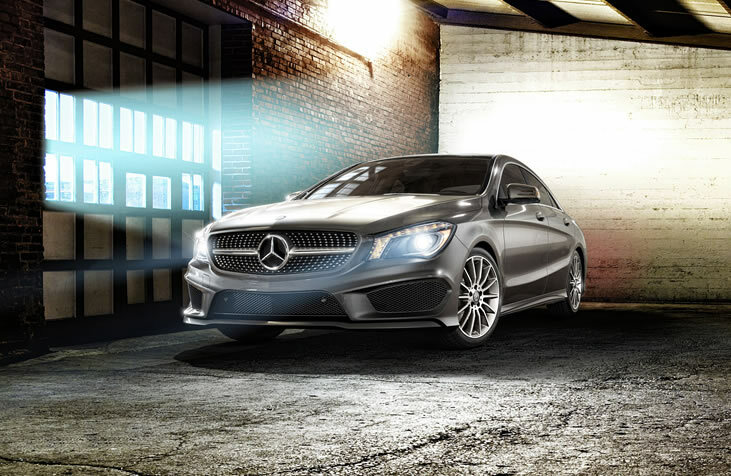 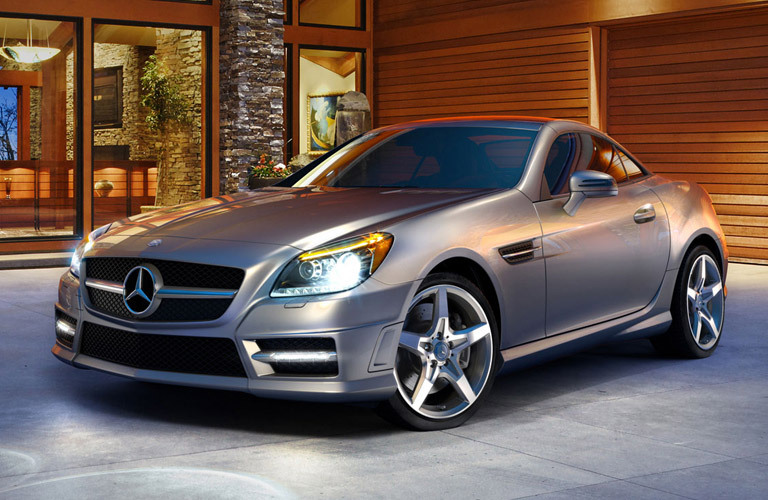 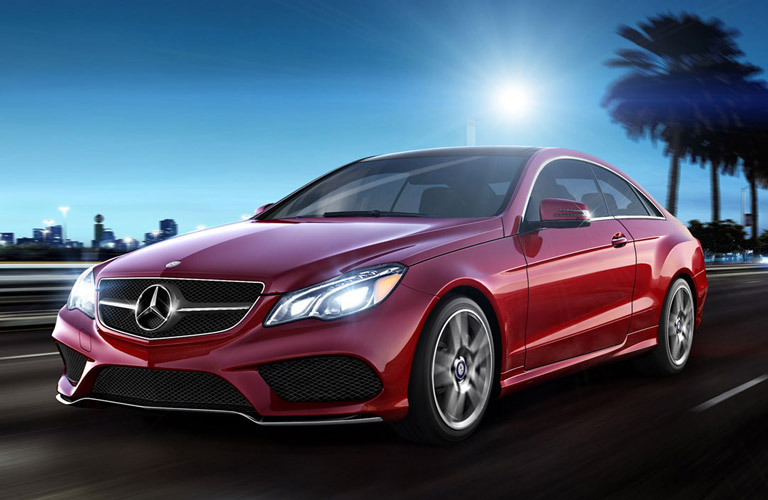 The best part is that you can easily order genuine Mercedes-Benz OEM parts and accessories online from Mercedes-Benz of San Diego. 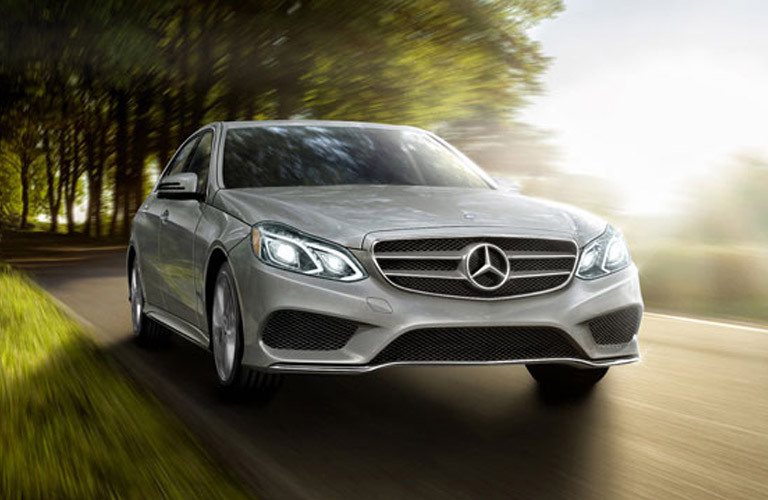 If you have any other questions about Mercedes-Benz accessories, please feel free to reach out at your convenience!